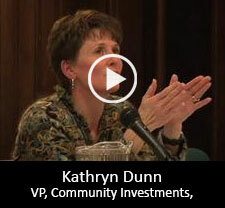 The 2011 theme, Milwaukee and the Great Recession, is the sixth year for the Milwaukee Summit. 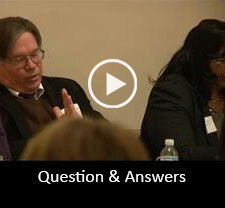 It brings together experts from government, nonprofits, and academia to discuss pressing issues that Milwaukee and the region face in the 21st century. 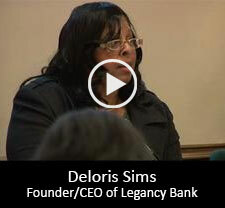 Deloris Sims, Co-Founder of Legacy Bank, CEO, Legacy Bancorp, Inc. 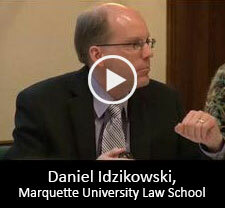 The Summit is held at the Hefter Center, 3271 N. Lake Drive, Milwaukee, from 3:30 – 5pm with the reception 5-6 on Thursday, November 10, 2011. 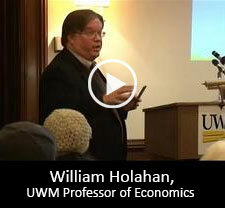 The Henry W. Maier State of Milwaukee Summit is sponsored by UWM Urban Studies Programs, UWM Department of Economics, The Center for Urban Initiatives and Research, The Center for Economic Development, Henry W. Maier Foundation, and the UWM College of Letters and Science.